Quiero cambiar el mundo, pero quiero empezar con usted. 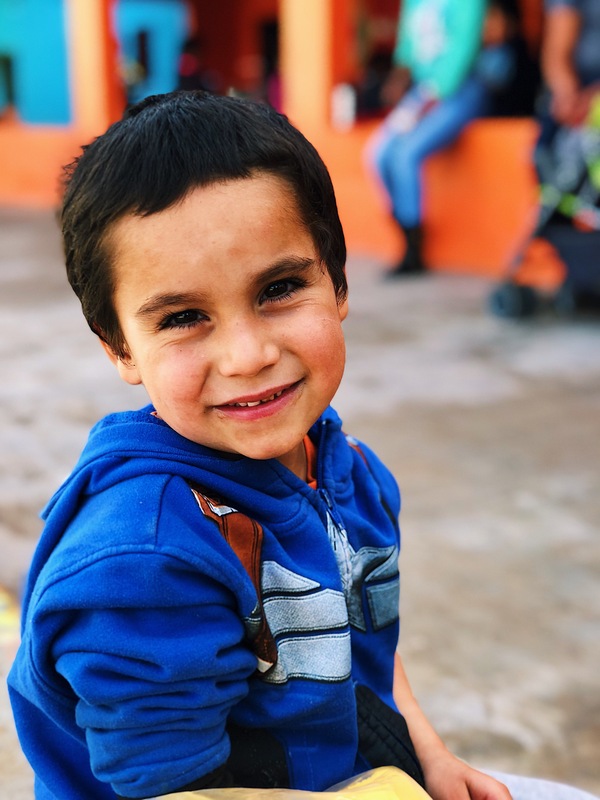 It has been about four months since I last posted on here, but this post holds significant meaning to me because it will discuss my heart for the Reino de los Ninos in Imuris, Señora, Mexico, a place where I spent a lot of time in high school. I’m sure I’ve mentioned it once or twice on this site, but I want to dive deeper into what this place means to me and why I would like to spend time here in the future to further the Kingdom and change the lives of many. To start, I want to give a brief history of this specific orphanage and all the changes in my heart that has happened there. 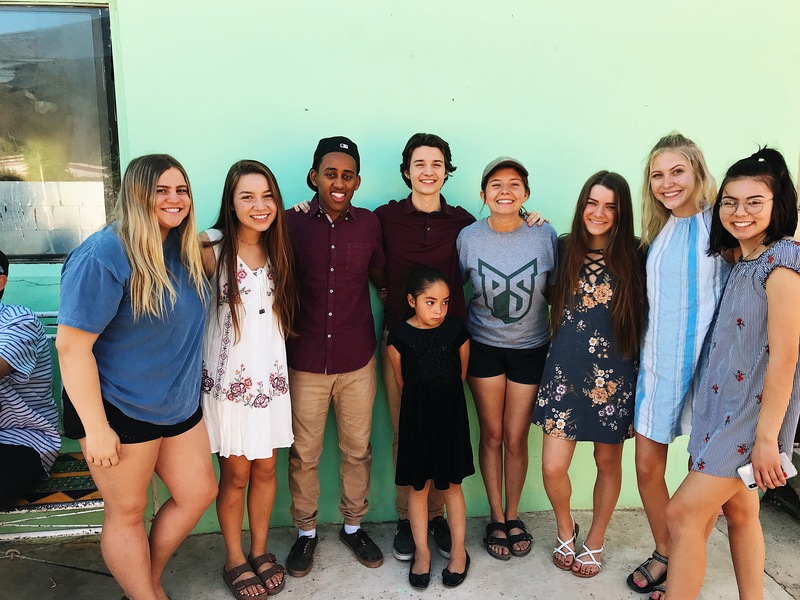 My first trip ever was in November 2013, where I and many others from my eighth grade class drove six hours away from our homes and into the desert, impoverished city of Imuris. While we only stayed for four days and my awkward 8th grade self didn’t make numerous connections, I knew by the last day that I wanted to go back. Even at 13 I had a heart for traveling and wanted to desperately understand people from different cultures and backgrounds. (This photo was taken the last day of my first trip with my friend, Joya). 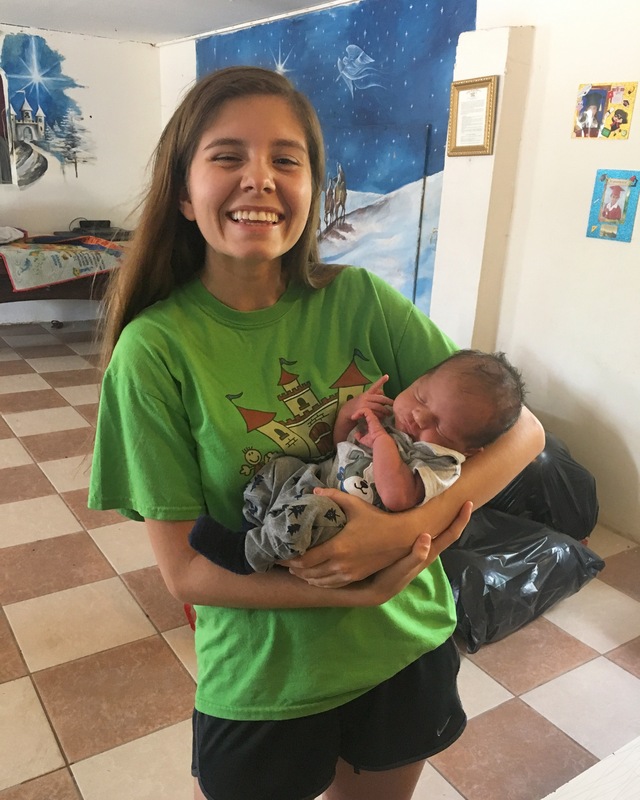 Continuing into my freshman year of high school, I had another opportunity to go to the orphanage. The trip is a hazy memory because it was so long ago, but once I started going in high school, I didn’t stop until I graduated. 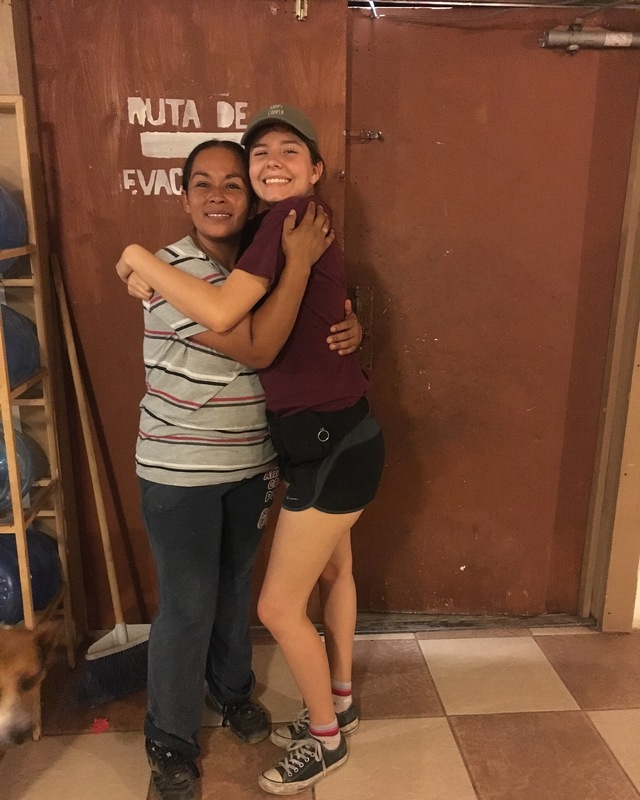 One of the girls from my graduating class, Lauren, had been a leader for the eighth graders below us on other trips, and I noticed freshman year that before we left, she had to make one more goodbye to a woman named, Saundra. I did not know who Saundra was at this time, but I wanted to know her based off of Lauren’s love for her. Meanwhile, during my sophomore year, I had met a beautiful girl named, Denis. Denis and I instantly had a deep connection to the point that we were always by each other’s sides and we were learning each other’s native languages. It was difficult to say goodbye to her each time, but I knew I would see her again (or so I thought). (A selfie with Yessica, Raquel, Denis and two other girls that joined in the photo. Denis is in the blue hoodie, and as I’ve pointed out to those I’ve show this picture to, her and I have very similar to smiles. At that alone, we were made to be best friends). By junior year, I had started going on a couple trips a year. I had developed close connections with the children and adults, as well as the students from my school. 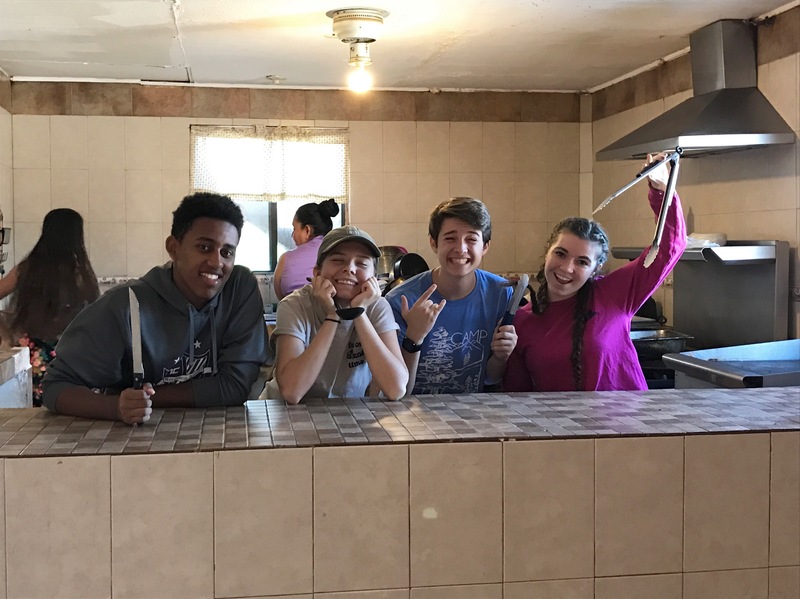 In this trip, I started working in the kitchen with the seniors and making meals for over 100 people. It was a very stressful job, but it was an experience that I would never trade for anything. Seeing Denis again made my heart overjoyed, but little did I know that this would be my last time ever seeing her again. Although we are connected on Facebook, each trip has been sad knowing I wouldn’t be going to see my best friend again. As far as the photo goes, this was my last time seeing Denis. Thus, making the career choice mentioned later in this post, more of a want to find and spend time with my best friend once again). (There was a cow on the side of the road. Couldn’t pass up the opportunity with this superstar). By the second time that I went my junior year, I had found myself pulled towards the babies at the orphanage. My heart connects well with adults and youth, but put a baby anywhere in my vicinity and I will be full of extreme joy and love. 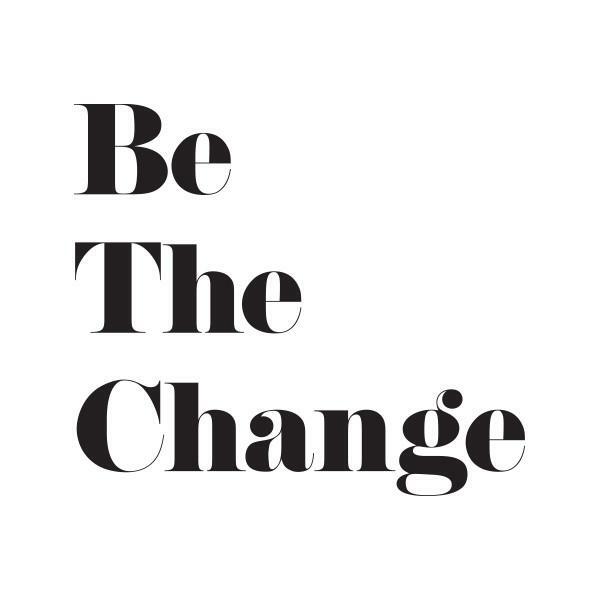 I was holding babies, burping them, being napped on and even vomited on once or twice, but it didn’t matter because I knew I was serving not only the mothers, but the Kingdom as well. 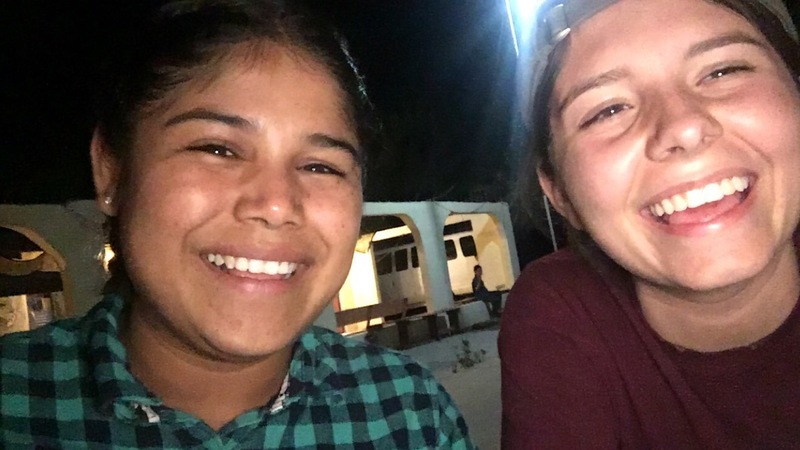 During this trip, I was able to get to know many of the students both older and younger than me and was able to develop friendships with the kids my age there as well. By this point, I had grown to understand and know who Saundra was. 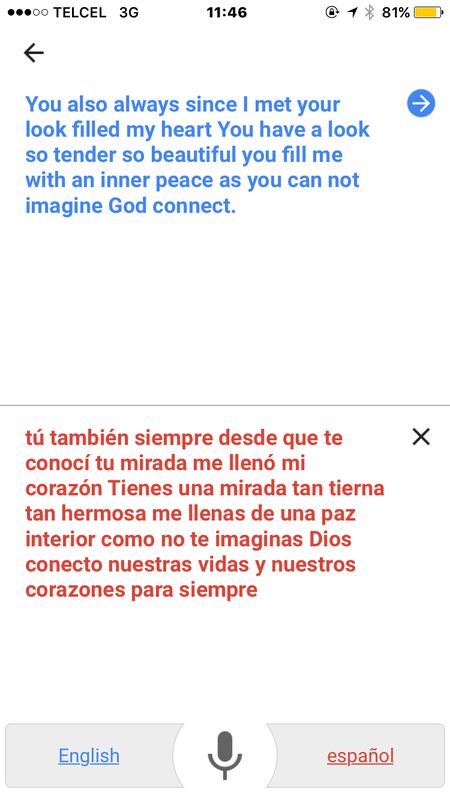 She speaks no English, I speak very small Spanish, but somehow we have always been able to sit and talk to each other, even if we don’t understand what the other is saying. On the last day, we were all saying our goodbyes to our beloved brothers and sisters, and before we had exited the gates, Saundra stopped me. “Photo?” (Or foto, for you Spanish speakers) and I smiled and said, “Si!” We had developed a new skill of using the translator on my phone to communicate important messages to each other so when she looked at me and said, “Telefono,” I knew what she had wanted. Below is the translation of what she had said to me on April 2, 2017. These words resonated within me and strengthened my desire to come back to this place I had learned to call home. (This is a boy named Kevin. He made this song for me and it completely melted me). (Pictured: me, clearly excited to have this little nugget in my arms). 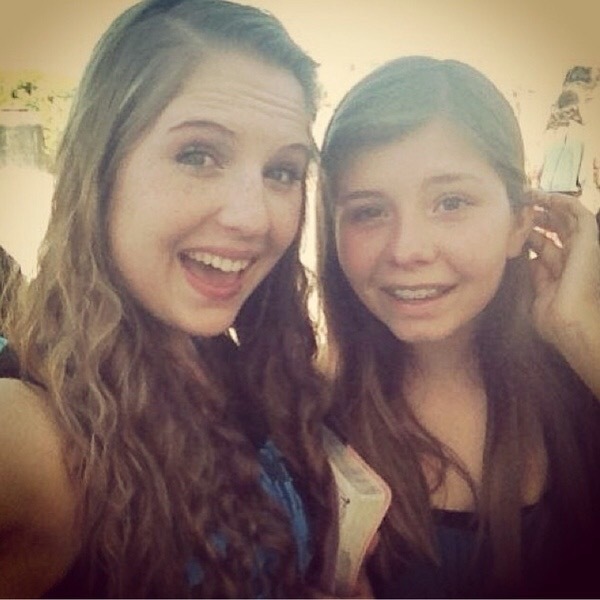 (This is a photo of me and Saundra. She is quite literally an angel). As if each trip had not gotten better and better as time went on, the Summer Trip was one of my favorite trips I have ever been on, mostly because my dad had decided that he wanted to go with. 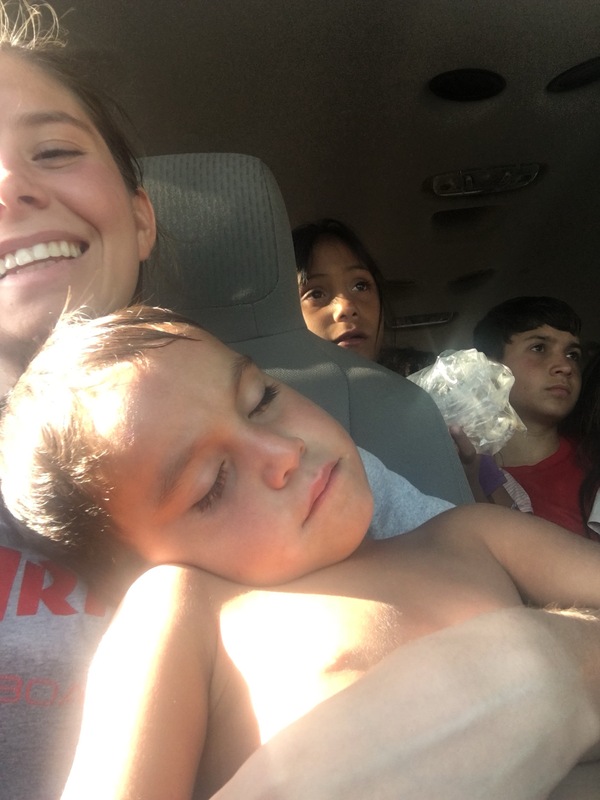 While on this trip, I had one of the best experiences of my life which was when we took all of the Ninos and Americanos to the community pool and swam for hours with everyone. Afterwards, we packed 26 people in a van that holds 12 and drove back to the orphanage. While on the way back, I had a little boy named Jose fast asleep on one leg and another little girl named Lati on my other leg with her head out the window. In that moment, I knew I needed to do something here in the future. (Maybe you can’t tell, but this is the face of an extremely exhausted girl and an even more tired Jose. Yes, I’m wearing Thrasher. No, I don’t skate. I was 16, leave me alone). Throughout senior year, I went on 4 more trips. I was able to become a leader and be apart of another 8th grade trip which reminded me so much of how I was on my first trip. Throughout all the trips, I was able to see so many of my friends that I had grown with in the last five years. 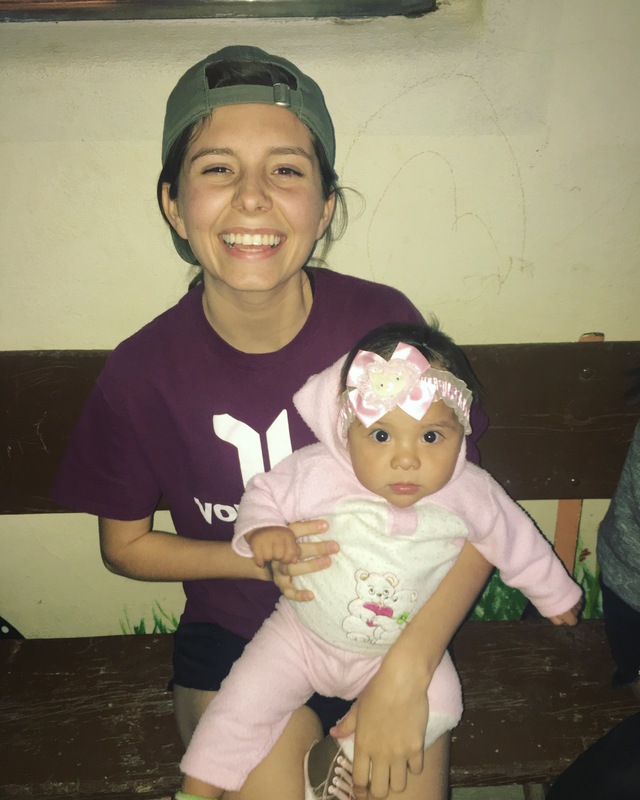 I was able to love on babies of all ages, see Saundra again, grow with past graduates, and love on my fellow amigos. Of all the experiences that I had here, I am forever grateful for the opportunities, experiences, adventures and room for growth. (Couldn’t tell you who this little girl is or who her parents are, but I can tell you we had a giggle fit together). (Pictured here are some of my friends from my graduating class. I’m thankful for all of you for making this trip so memorable). (One of my favorite things to do is take pictures of people. Pictured: Jose. What’s not pictured is the chalk he has all over his pants). (These “big dogs” and I really pulled through with leading the kitchen together for the first time without any help. Definitely worth all the grease burns). 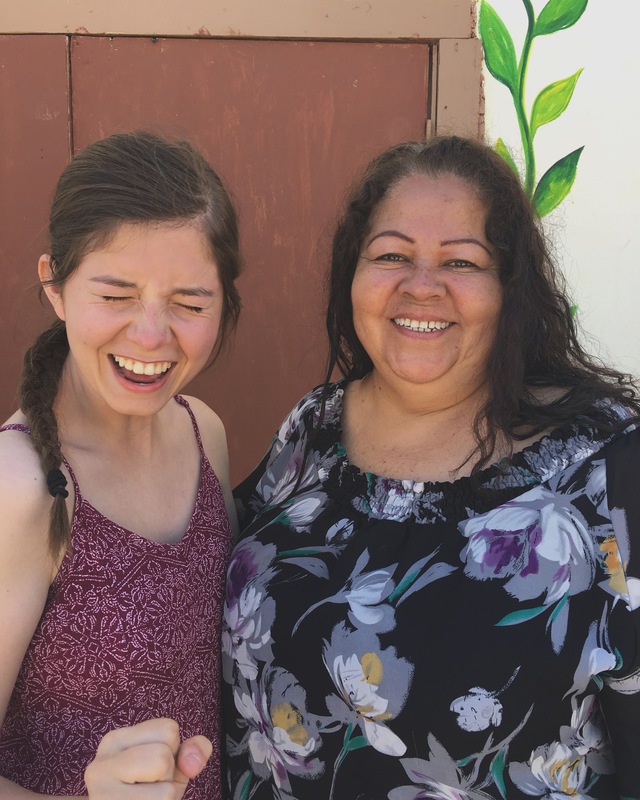 (It would be impossible to talk about all the stories that changed my life at this orphanage, but it would also be impossible to not share this photo of me and Carla. Carla has an incredible testimony and I’m so thankful I got to hear it). (This is Angel. He was 10 days old. He also lives up to his name). Now being a freshman in college and much farther away from my new family, my heart aches constantly when I know of trips going on, but I’m unable to go on them. Being in college has been quite the experience, but my heart still longs to be with those who unknowingly changed my life so heavily. I am connected with most on Facebook, but that doesn’t do enough for me. I want more. I want to be more for them and continue to go down there, and possibly, maybe, someday, live there. This is where the interesting part comes in. While in college, I decided that my major would be international studies and the most leading aspect that helped me make this decision was going to Mexico 11 times in about 5 years. I started the term with my minor in psychology because I thought that if I wanted to understand cultures, I needed to understand the minds of people as well and how they function. About halfway into the term, I lost a lot of interest in psychology and thought really hard about what I wanted my minor to be in. After some thought and many ideas, I decided to change it to Spanish in hopes of doing something bigger in Mexico. 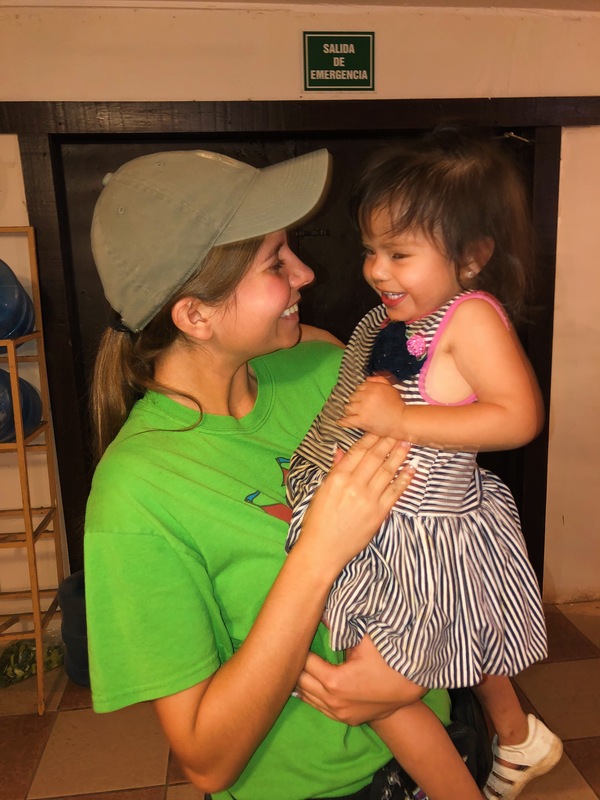 Whether it be back at the orphanage or somewhere else, my heart is connected to the Latinx people and their culture. I even thought about reaching out to the owners of the orphanage and staying the summer there, helping and doing whatever they need done. 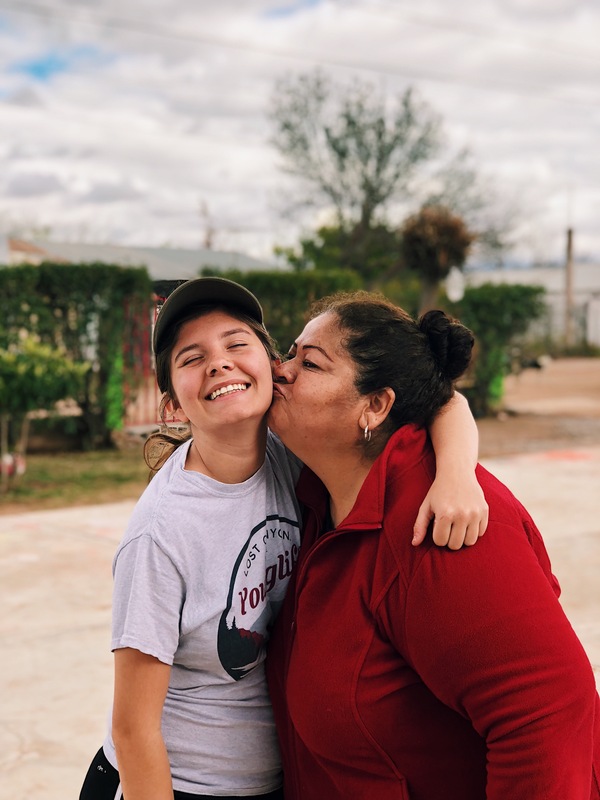 It still is a constant pull on my heart in deciding whether I want to possibly live in Mexico for the summer or go back to UCYC – two places of service that have made me who I am today. Regardless of what happens in college, I have been brainstorming ideas for possible careers in the future (because that’s really what college essentially is) and because of my major and minor, I think it would be a fantastic idea if I were to become an English teacher in Mexico or become a missionary there as well. 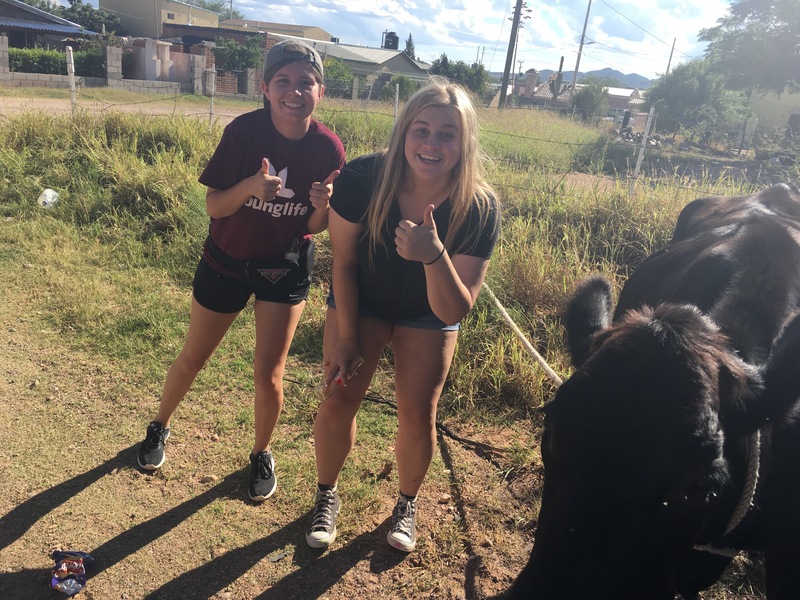 Since I will have my minor in Spanish (and will hopefully travel abroad with my major during my junior year), I think I would be better equipped to understand and live with the culture in Mexico. 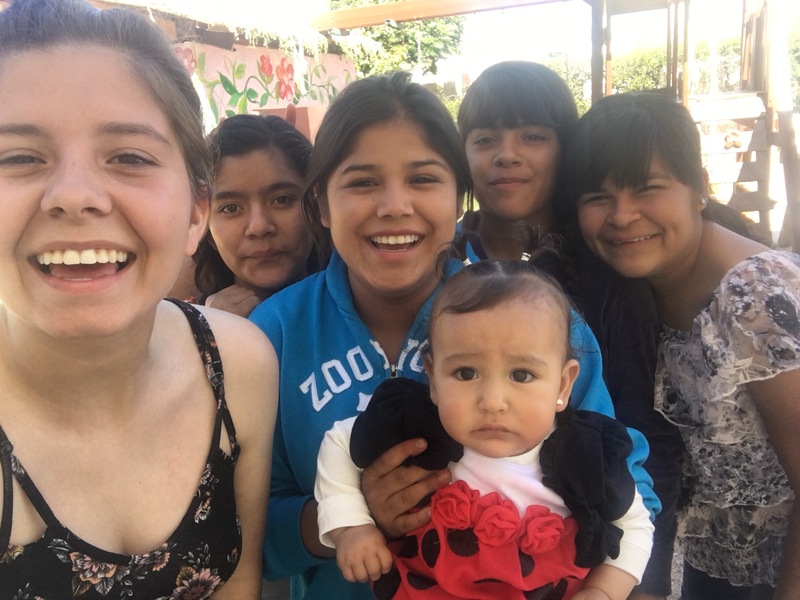 Not to mention, whether I am translating, teaching or simply serving in Mexico, I would love to spend more time at the orphanage and continue to love on those that I have grown so close with since 2013. Whether this is temporary or long term (and maybe even unrealistic), I would enjoy having the career option of spending time at the orphanage as an English teacher to the children. Since they do go to school, I think it would be a great idea to have them constantly learning English so as to better equip them for their futures. 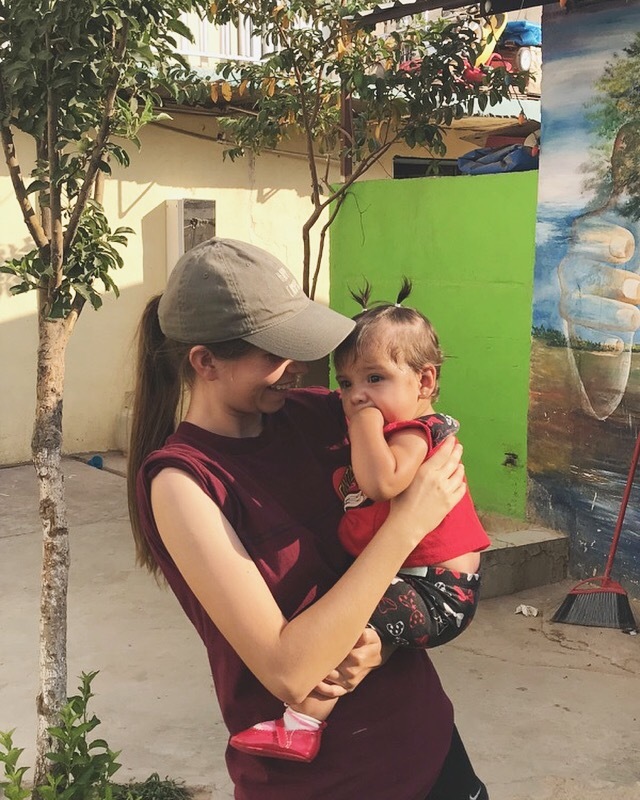 While pondering the idea of going to Mexico for the summer to possibly live out this dream of mine, I managed to contact a woman named Krista who spent 5 months of 2017 at the orphanage. We talked about how she got there, what she did and what she had learned. After hearing of her experience and reading her blog, I really wanted to go back and spend more time there. In conclusion, wherever I go whether it be in the orphanage or somewhere else in Mexico, I believe that being an English teacher to my fellow amigos would be a great career choice for me because it allows me to understand a world I have never lived in, teach a language and help them better understand it, love on children who may not feel loved, and most importantly, expand the Kingdom. By gathering all my strengths, I believe that by hard-work and ambition, this goal of mine is likely to be met in some way, someday. On a complete side note, I will be going back to the orphanage for just a day on December 15th. This will be my first time going back since before I graduated high school in April. I am completely overjoyed to be given this opportunity again and am excited to see mi familia once again. Thank you, as always, for reading my nothingness. It is always appreciated knowing that at least one person will read this, and I hope you were able to gather something from it.